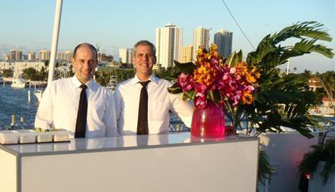 Miami Boat Charters Boutique Service is Always Open. Please Call During Business Hours or Use Our Live Chat 24/7/365. Our helpful staff are at your service day and night ready to delight from booking to boarding. 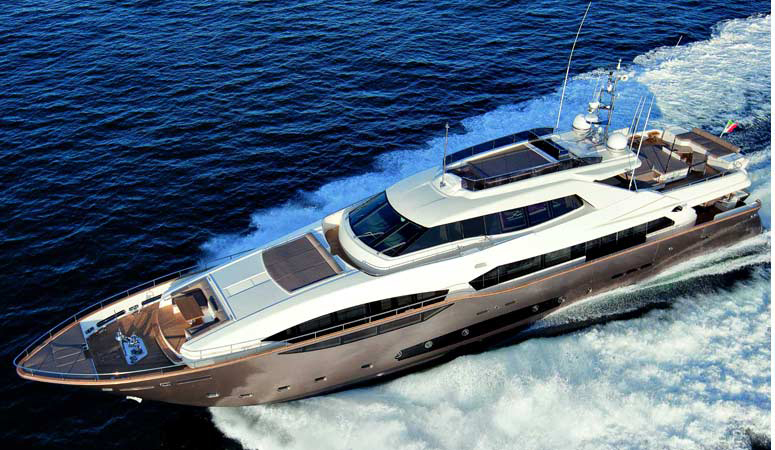 Miami Boat Charters offers the largest and newest selection of fully crewed Boat Charters, Luxury Yacht Rentals and Part Boats in Miami Beach. 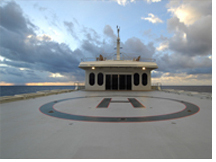 We specialize in private, corporate and special occasion charters departing from select Miami Marinas. Most vessels accommodate groups of up to 12 guests on Day Charters, 10 guests for Term Charters and up to 320 guests on our Party Boats. Our specialty is knowing exactly how to cater to discerning clients just like yourself aboard any of our luxurious charters. We understand your needs and high expectations for having everything planned and executed perfectly for your luxury yachting experience. This is what we continuously strive for each and every time we go out; It is our boutique approach! Our proven ability and 5-Star satisfaction rating makes us a natural choice for locals and visitors from all around the world expecting a luxury yachting experience. Choose from half day and full day rentals to multi-day term charters. We feature nicely appointed boats starting at 43 feet to Mega Yachts of up to 220 feet, and all with luxury level service. So whether it’s a beautiful sunset cruise, a fun-filled adventure to the neighboring islands of Bimini and the Bahamas, a stay in Southern Florida, a skip down to the Keys or just to party with friends along the waters of Biscayne Bay, we’ll deliver the luxurious experience you’re after at prices that won’t be beat. Do Something Different For Your Next Special Event. Celebrate In Style On A Yacht! We’ve noticed that the latest trend for super-awesome Bachelor and Bachelorette Parties is where else, but on a Yacht. Click Here for more details and just remember… What happens on the Yacht, stays on the Yacht! 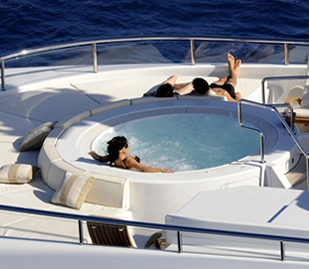 Luxury Boat Rentals, SuperYacht Charters & Party Boat Rentals!